John Lennon's killer will seek his freedom this week for a sixth time. 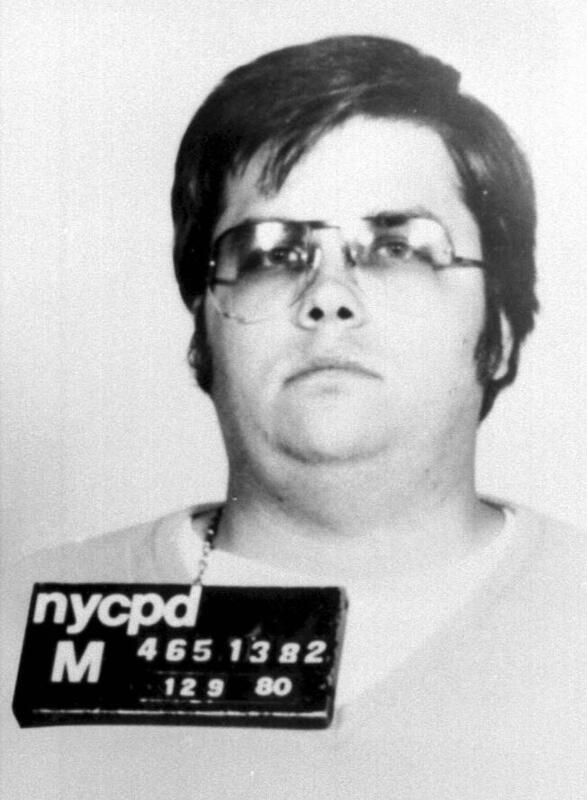 Mark David Chapman is scheduled to appear before a parole board at Attica Correctional Facility in upstate New York. It's Division of Parole policy to identify only the week, not the day, the hearing will take place. Parole officials are expected to release their decision the day after the hearing and a transcript about a week later. The former maintenance man from Hawaii has been in prison nearly 30 years for gunning down the former Beatle on a Manhattan sidewalk in 1980. He was sentenced to 20 years to life after pleading guilty to second-degree murder. Now 55, Chapman has been denied parole five times, appearing before the board every two years since 2000.